First of all, happy new year to all! I took a bit of time off from this blog during the holidays because, well, people aren’t exactly thinking about lawyers and what-not during the last couple of weeks of December. Of course, there are plenty of people who think about a lawyer after they celebrate a bit too much on New Year’s, make the unfortunate decision to climb behind the wheel of a car and then get caught by the police. But that’s another matter entirely, isn’t it? At any rate, let’s pick up pretty much where we left off with a fine old time radio episode. We’re continuing on with the dandy “Mr. District Attorney” series that had some followers back during the Golden Age of Radio. 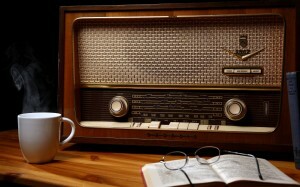 By the way, if you are looking for some old time radio episodes that you can own and listen to whenever you want, why not head on over to OTRCat.com and have a look at what is for sale over there? 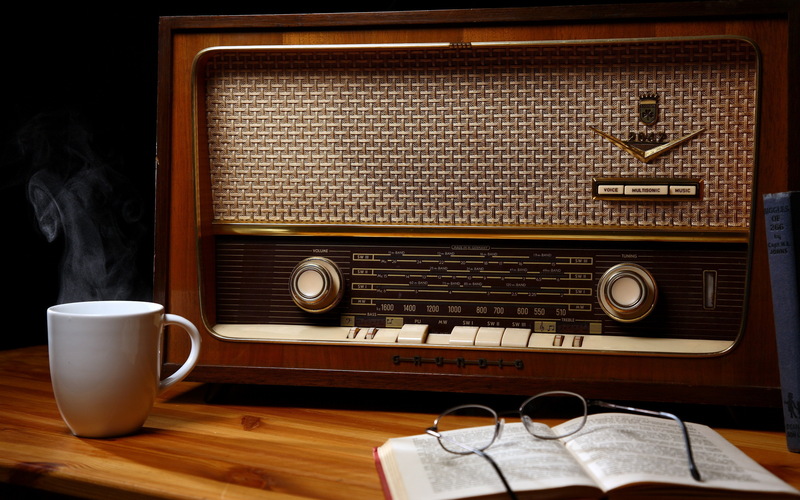 You will find plenty of old time radio episodes and prices that are so low you might not believe it. Fast shipments and great customer service, too (I know that from personal experience). Enough of that. Turn up those speakers, hit the below player and get ready for some radio goodness.